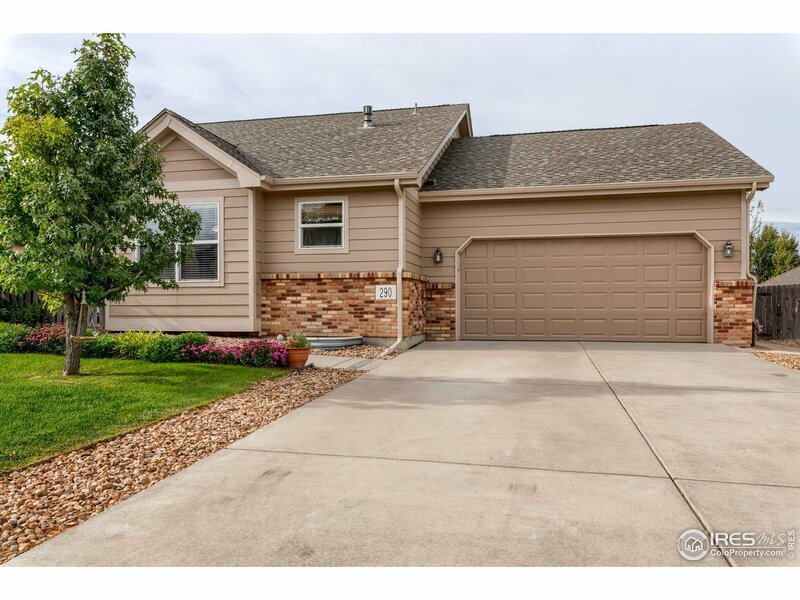 You will fall in love with this pristine ranch style home when you cross the threshold! Wonderful open floor plan with spacious kitchen that opens to the family room, gas fireplace for cozy gatherings, lower lvl offers a bedroom with full bath. Newer landscape, 8 raised beds & bushes for gardening, Cherry, Maple & Spruce trees, flowers & herbs galore! Newer roof & exterior paint, extended covered patios for entertaining. You don&apos;t want to miss this beauty! Please call agent for more details!